The Zeblaze brand, which originated in the Chinese town of Shenzen, has been able to make a name for itself with favorable fitness bracelets and smart watches. The Zeblaze Classic product line will be expanded by another model which will be released later this month. Typical for the manufacturer is, in addition to a comprehensive range of functions, the very low price once again: Nearly 33 euros fall for the Allround Smartwatch, which does not miss any of the basic tasks. The Zeblaze Classic Smartwatch comes with a whole bundle of functions to your buyer in the face of this very competitive price. Almost self-evident are the usual notification functions for everything that happens on the paired smartphone. This is a good keyword, as according to the manufacturer from the Far East, the Zeblaze Classic Smartwatch can connect with 99 percent of all mobile phones – more compatibility is hardly possible. Of course, the mobile phone can also be tracked with the help of the versatile and with almost 50 gram quite a light timepiece, if it can not be found. The camera of the smartphone can also be operated with the Zeblaze Classic as well as the music playback. In addition there are small supports for the everyday life in the form of a calendar, a pocket calculator, a timer or a stopwatch. Even the UV radiation should be able to estimate the intelligent timepiece. The Wearable also does not have to hide when it comes to health and fitness. Zeblaze missed her an optical heart rate sensor and equipped her with the Bascis like a step counter or a calorie calculation. 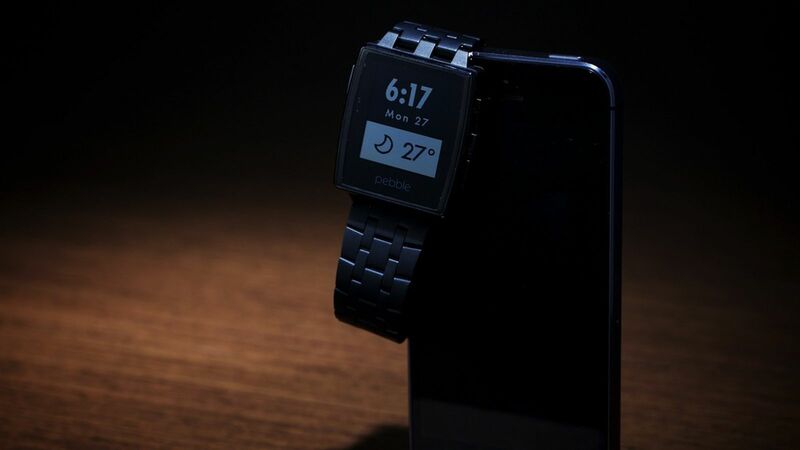 To ensure that the movement is not forgotten, the Smartwatch also provides a regular reminder of activity. In addition, the quality of the night rest is also kept in view thanks to sleeping tracings. The Zeblaze Classic Smartwatch has been certified according to IP65 standards, so that no dust penetrates into the device and even water sprays can not affect it. Finally, Zeblaze made no compromises at the Classic Smartwatch and placed high-quality materials despite the low price. The case should be made of titanium, which should also explain the low weight. Genuine leather is used for the bracelets. In the online shop of Gearbest, the intelligent clock available in black or brown is already available for pre-orders. 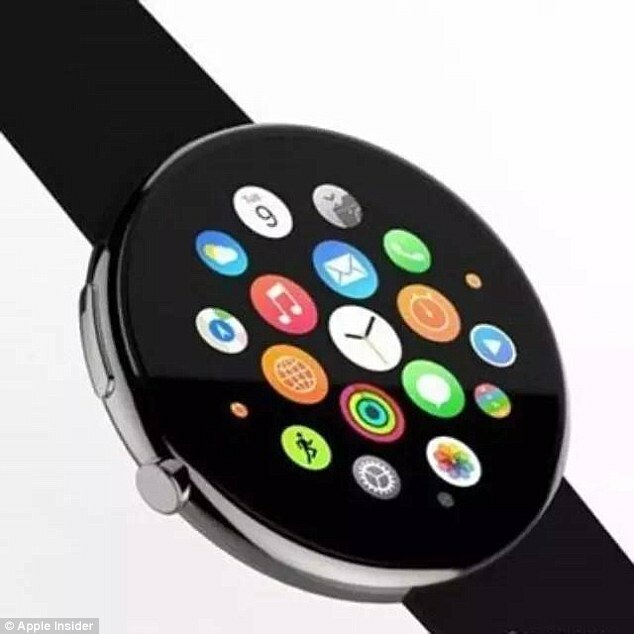 There everyone interested can already buy Zeblaze Classic SmartWatch.